owing to excellent assistance, a variety of high quality products and solutions, aggressive costs and efficient delivery, we take pleasure in an excellent popularity amongst our customers. We are an energetic business with wide market for Cable Blowing Machine , Cable Conveying Machine , Cable Blowing Machine Cable Winch , our firm imports a large number of foreign advanced devices. Welcome clients from your home and overseas to call and inquire! 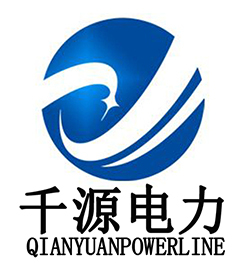 "Quality 1st, Honesty as base, Sincere assistance and mutual profit" is our idea, in order to create consistently and pursue the excellence for Cable Blowing Machine , Cable Conveying Machine , Cable Blowing Machine Cable Winch , With nearly 30 years' experience in business we are confident in superior service quality and delivery. We warmly welcome customers from all over the world to cooperate with our company for common development.